We’ve been hearing a lot these days about how the LMS just isn’t living up to corporate expectations. But we know many organizations have already invested a ton into these systems and don’t simply want to toss them out the door. So, we decided to create a document that would show businesses how to address this challenge. The response has been huge! We’ve clearly hit a nerve and we’re thrilled this piece is getting such positive feedback. That’s why we wanted to share it with you too. We’ve included a summary below or you can bypass this and go straight to downloading our white paper in full: When the LMS isn’t Enough. Why are organizations falling out of love with their LMS? Learning is treated as an isolated event, not a continuous process. The LMS doesn’t meet the need of today’s modern learner who wants learning fast and easy, mobile, and available at the point of need. The LMS delivers generic, not personalized learning; leaving many learners asleep at the wheel. LMS reporting leaves much to be desired, rendering tangible learning results difficult to prove. We’re not by any means suggesting you scrap your LMS for something else. We believe that with a quick tune-up and some aftermarket functionality, you can turn your LMS into a key component of a high-performance, finely-tuned learning system; one that delivers real results where the rubber meets the road – your bottom line. By implementing key brain science techniques for learning delivery, you can turbocharge your LMS, improving knowledge retention of a subject from a paltry 10% to as much as 85% or 90%. By moving to a continuous learning model, you’ll be able to embed learning into each workday, keeping critical knowledge top of mind for when employees need it. 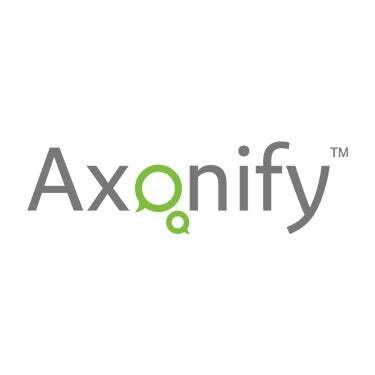 By implementing the proper complementary technology, you’ll be able to more fully engage employees in their learning, provide knowledge at the point of need for the job, foster collaboration and teamwork, and deliver learning in the way that today’s modern learner demands – fast, easy, and mobile! 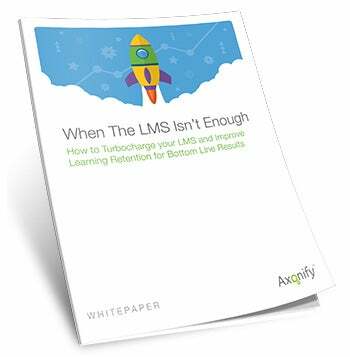 If you’re interested in getting more mileage from your LMS, make sure to download our new white paper: When the LMS isn’t Enough: How to Turbocharge Your LMS and Improve Learning Retention for Bottom Line Results.